One of the most important things to consider when looking for a plumbing contractor is the type of service they are offering. For instance, would you consider hiring a plumber who only does commercial repairs to install your water heater? We’re sure you won’t. 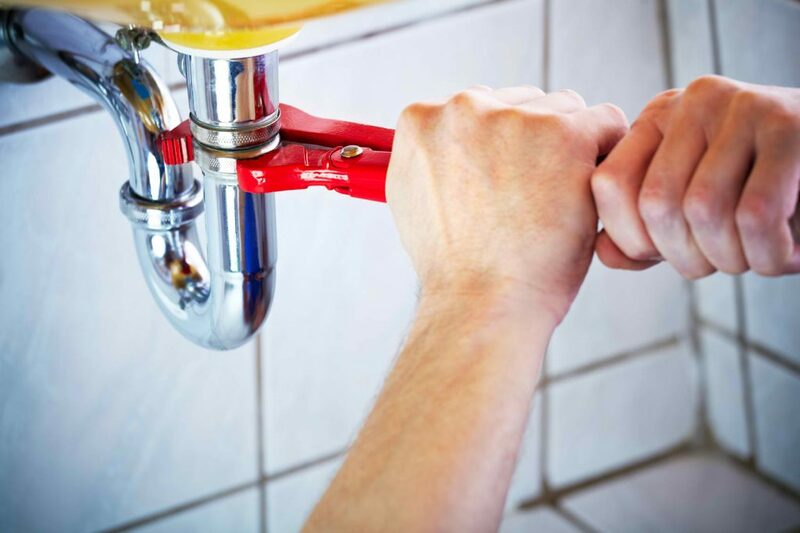 Apart from the service they offer, you should also find out whether or not they dispatch a 24 hours plumber, since some plumbing emergencies don’t just happen on normal business hours. Other than the services they are offering, experience is another factor worth considering when choosing a plumber. It is crucial for you to ensure that he has experienced working or fixing an issue similar to yours even before he arrives. Although hiring an experienced plumber is more expensive, it is rest assured that he will get the plumbing works done faster and with greater accuracy. Ensure that you will only hire plumbers or plumbing contractors who are bonded, insured, and licensed. His license will confirm that he has undergone appropriate training, and has the knowledge needed to tackle any type of plumbing problem. Also, hiring a licensed plumber like faber plumbing in Singapore guarantees that your interest will be protected, should something go wrong with his plumbing job. Just ensure that you hire a plumber from a reputable plumbing contractor, as the person would be more likely to provide plumbing services during emergencies. Most professional plumbers usually come to their client’s home to take a look at the problem, and give a free estimate of how much it will cost to fix the issue. Once you get the cost estimate, ask your plumber if the amount quoted already includes the cost of labour and materials. Also, consider inquiring if your total estimate is an hourly rate (excludes cost of materials) or a flat rate (one that will likely increase because of the labour costs). Furthermore, confirm with your plumber as to when he expects to be paid. Some plumbing contractors expect to be paid on a daily or weekly basis, while others prefer receiving the payment upon the completion of their work. Clarify the type of warranty that comes with the plumber’s work. Is he offering a written guarantee? What will happen if you are not satisfied with their work, or if the issue arises again after they leave? Without any guarantee, you might end up paying for another round of plumbing services should further complications or problems arise. If you are calling for emergency plumbing services, consider inquiring about how soon they will be able to fix the problem. Although there is a good number of emergency plumbers in Singapore, their response time could be significantly delayed if they will be required to travel long distances just to get to your home. Before hiring a plumber or a plumbing contractor, ask if they stock their plumbing equipment in their work vehicle. If they don’t have the necessary parts on hand, then they might need to purchase it from a hardware store, thus adding to the cost of their service. Other than that, you should also consider asking whether or not the plumber can quickly get all the necessary permits to get the job done – especially if your plumbing problem will cause some structural damage to your home. If you are planning to hire a plumbing contractor, ensure that they provide their plumber with liability insurance and compensation, as these cover their workers in case they get injured on the job. In the absence of an insurance, the homeowner will be held responsible to pay for the person’s medical bills and other related expenses. Liability insurance, on the other hand, pays for any damages that the plumber brought to your home. Without such insurance, the homeowner will likely end up paying for these damages and repairs. 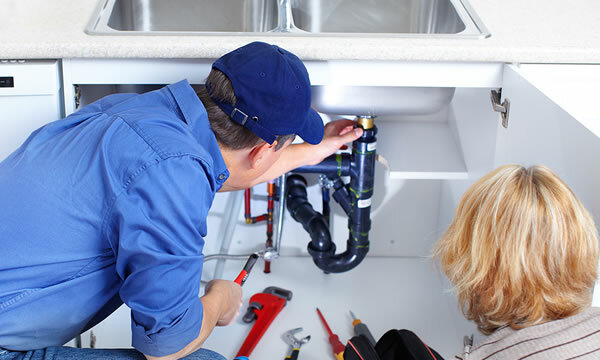 A good sign that you found a trustworthy and reliable plumber or plumbing contractor is their customer charter. If your chosen plumber clearly lays out his promises to his customer, you will be able to get a feel as to what kind of plumber he really is. Perhaps this is the most important factor to consider when choosing a plumber. Most of us prefer getting the work done through people that we know and trust. If you don’t know any good plumbing contractor, however, consider asking for recommendations from people who have engaged similar services as yours. Ask your friends and relatives for referrals, or research some plumbers available in Singapore online. 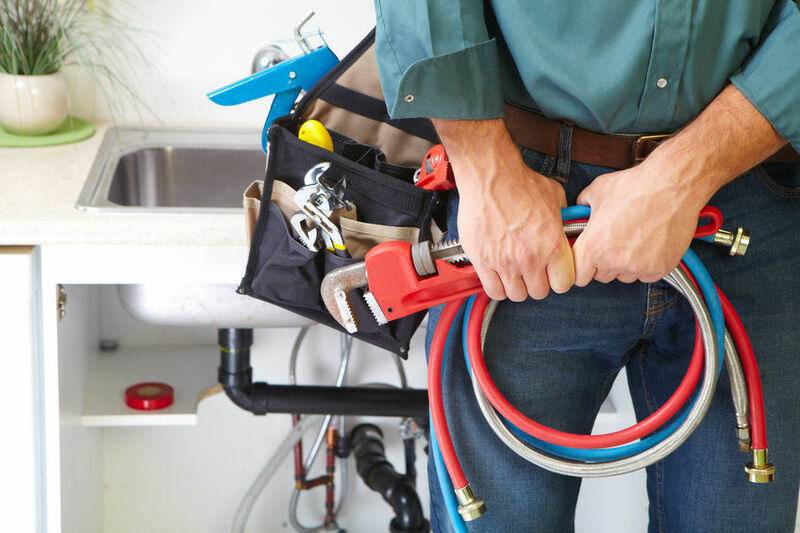 Finding a skilled and reliable plumber can be challenging at times, but keeping these considerations in mind will surely make dealing with a plumbing emergency less stressful, and even help you find a good plumbing contractor. 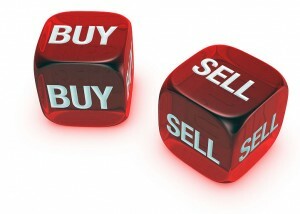 Many Singapore business owners choose to sell business as their way of exit strategy. This is the solution of some because of having no successors to continue the business. For others, it was always a part of the plan to convert the company into liquid assets at some point. Whatever is your reason why you would want to sell your company, following these tips will help you get the best selling price and make business selling much easier. Before you start advertising your company in business for sale sections and convincing alike people to buy business, spend plenty of time working and clarifying things with your accountant. In addition to tax considerations, seek advice from your accountant about tax issues related to selling of business “stocks” instead of selling business “assets.” A business owner whose intention is to sell business in the future should understand which deal structure is beneficial from business and tax liability perspective. Also, check with your accountant about your company’s tax filings. Make sure they are up-to-date and business records are free from any discrepancies for prospect buyer’s review. If your company’s records are inaccurate and outdated, then expect prospect buyers to scrutinize your business records more and tough on negotiations. In the early stages of a Singapore business, owners invest greatly in creating first profitable revenues. After the first wave of profit and the momentum of the effort start to slow down, owners need to invest for another growth firstly by looking for a broker at Eton business for sale from singapore and then through developing new partnerships, services, or products to keep up with the competitive motion. This isn’t the right time to put your business for sale. The best time to sell business is when new products are increasingly performing well in the market and profits are growing but not near its peak. By this, sellers can present realistic and defendable projections for continuous growth of the company. For buyers, the best time to buy business is when the owner desperately needs to get rid of the company. Divorces, partnership breakups, serious illnesses, or sudden death of the founder make it easier for potential buyers to low ball sellers, and succeed. 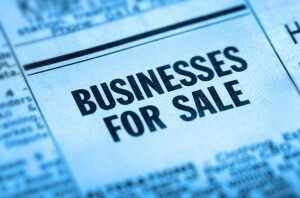 Business sellers need to understand the worth of being discreet with buyers about the reason of selling the business. Ideally, sellers may have to come up with “a better story” rather than disclosing the desperate truth. Just like how home owners beautify and renovate their houses before selling them, business owners should take time in making their business structure and operations attractive to potential buyers. A business appears more inviting after it has settled existing litigations, unloaded slow paying clients, cut unnecessary expenses, and discarded unusable inventory. It would benefit the owner to iron out revenues that dramatically rise and fall from year to year. If business owners don’t level out unpredictable revenue results, buyers will take advantage of the company’s worst case revenues in negotiations. When your company is at its best and you’re in the right time to sell, you’ll get better chances of getting a premium price by entertaining several buyers all at once. The most common mistake that business sellers commit is entertaining just one buyer at a time to buy business. If you’re fortunate enough for having multiple buyers competing for your business, you can put your business for sale in an auction and have the buyers bid their offers. Having a balanced acid-alkaline measurement in our body fluids is essential for us to have sound bodies. If this is not achieved and our system becomes overly acidic, we may experience fatigue, chronic stress, poor digestion, body aches, and even more severe disorders. This is why we need alkaline water or ionized water, which restores the fluid balance in our body and provides it with beneficial minerals. Below are other benefits of drinking alkaline water. 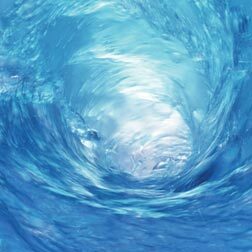 When our bodies are well-hydrated from a water ionizer, we can reach our optimum performance. We don’t feel weak or tired during a long day’s work. Indeed, water does wonders. Health researches show that alkaline water from a water ionizer in Singapore hydrates better compared to plain tap water due to large deposits of minerals in alkaline water. Drinking lots of it helps our body neutralize acid and maintain a safe acid-alkaline level. Alkaline water from a water ionizer helps the body’s cells absorb the minerals they need for optimum performance. When there are no problems or abnormalities in our system, we feel rejuvenated, allowing us to survive a day of intense work or activities. 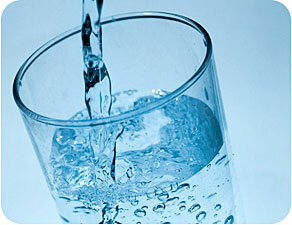 Alkaline water also helps our body in removing unwanted toxins that may cause various illnesses or disorders. Free radicals are the results of pollution and unhealthy habits, as well as being a by-product of metabolism. Constant exposure to these is detrimental to health and often leads to increased risk of having chronic diseases. Antioxidants that are greatly present in alkaline water reduce the potential health damages that are brought about by constant and excessive exposure to free radicals in the environment. 75% raw food, primarily vegetables and fruits; have daily exercise; and lastly, drink plenty of ionized water a day. Health studies show that drinking alkaline water lower the body’s cholesterol level. As a result, the level of good cholesterol (HDL) in our bodies become higher compared with the level of bad cholesterol (LDL). Our liver is vital. Its main role is to remove toxins from our bodies. Drinking alkaline water shows a significant increase in the level of important antioxidants in our bodies that protect liver. As a positive result, our livers can perform its main role efficiently. The job of painting, repainting or remodeling the interior of your home or your office can be an exceedingly challenging task. In the quest to save on their painting budget, many people resort to do –it –yourself home painting ventures, but sadly enough, the painting outcomes are usually less than intriguing and unprofessional. Painting both the interior and exterior regions of your house and office require uttermost precision and professionalism as they define your home and your life as a whole. Repainting and remodeling your home is mandatory, particularly with the sophisticated, stunning buildings and houses in Singapore. It is particularly embarrassing to bring friends and colleagues to a ragged house because that will be a show of how crooked your life is. So, why hire professional Singapore painting services? Well, these painting contractors- whether residential or commercial are vastly experienced and skilled individuals who know exactly what and how to repaint and remodel your house or office. Professional Singapore painting services have the necessary painting and remodeling equipment that you don’t possess, which is one of the advantages. These painting contractors have access to highly sophisticated painting equipment, which remarkably simplify the task of painting. 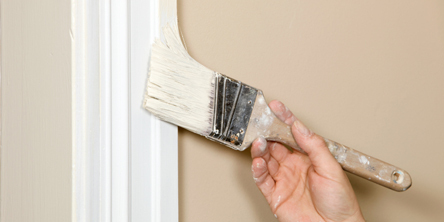 Saving on your painting budget by selecting the do- it –yourself method is a compromising risk to take because you don’t have the required painting expertise. Moreover, repainting the house after considerable damage will throw you completely out of your initial painting budget. 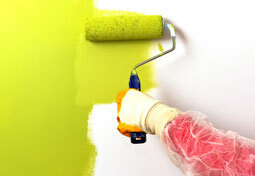 Decoration and painting services have a lot of skilled and experienced painting contractors. Many at times often, these professionals will advise you on the best house or office painting and remodeling action to take. Moreover, they are likely to add a sophisticated and contemporary touch to your walls, making the building in question look more beautiful than ever. Most quality painting services in Singapore are bonded and insured by the government, so there is no sacrifice to uttermost quality of the painting job. Often at times, professional painting contractors are equipped with other skills such as floor and wall repair, clean up and prep work. In my opinion, hire a professional painting contractor and slay two birds with one stone. You can put uttermost trust in reputable painting services knowing that they will take uncompromising care of your furniture and any other significant materials in your house or office. They paint your home just the way you desire up to the last touch to make your house or office look beautiful. These professional contractors normally offer an extensive array of painting options and packages that you can select from, and if you are in dire need of professional painting advise, then they will readily offer their professional painting opinion; a good advantage. 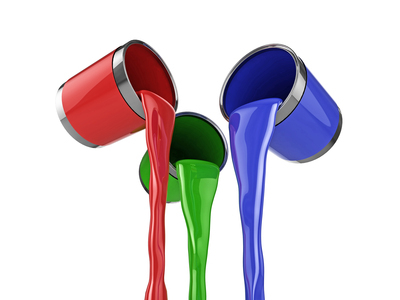 Hiring a reputable painting service is the first, most significant step in the quest to enhance your home’s beauty. A specialist’s painting touch will add a stunning look and beauty to your otherwise mundane home. If you are working within a stringent painting budget, then you ought to hire a reputable painting contractor to avert making any undesirable losses. Only professional painting contractors will follow your desire, ravening up the beauty of your home. This beauty and liveliness can’t be achieved otherwise, let alone with the unproductive do-it –yourself painting. Considering the myriad of benefits of hiring professional painting services, it is highly advisable that you avert any do-it-yourself painting techniques. Sacrificing a few more bucks by hiring professional contractors is a credible and smart move, and it will be worth all your cash and hassle. If you desire to turn the ancient building you call a home or office, then don’t hesitate to hire the painting professionals for the best results.